Every woman should have an OB/GYN that they see for annual wellness visits and screenings. This doctor will be responsible for monitoring your reproductive health, which is why it’s so important to pick someone you can trust. What should you look for when finding a new gynecologist? Does This OB/GYN Accept Your Health Insurance? In a perfect world, money wouldn’t be an issue when it comes to healthcare. Unfortunately, that is not the case. Make sure the OB/GYN you are considering accepts your insurance. It will be much harder to stay on top of visits and treatments if you can’t afford them. Does this OB/GYN Have a Good Record with Patients? Ask friends and family for recommendations or check the internet to see if there are any personal experiences shared by real patients. You can also check online for reviews. However, these will be limited to patient opinions rather than medical expertise. In some cases, a site may include paid profiles. Does This OB/GYN Make You Feel Comfortable and Confident? Schedule a consultation with the doctor you like best. Pay close attention to how you are treated during your visit. Does the OB/GYN and their staff make you feel comfortable? Are the facilities clean and organized? Do they make you feel confident about trusting them with your care? If so, then this might be a good fit. Does This OB/GYN Have the Skills and Knowledge You Need? Don’t be afraid to ask questions. This is especially important if you have an existing condition or are a high risk for certain conditions. Ask the doctor if they have treated others in your situation or performed procedures you may need in the future. If you are looking for an OB/GYN in West Bloomfield, let us know. 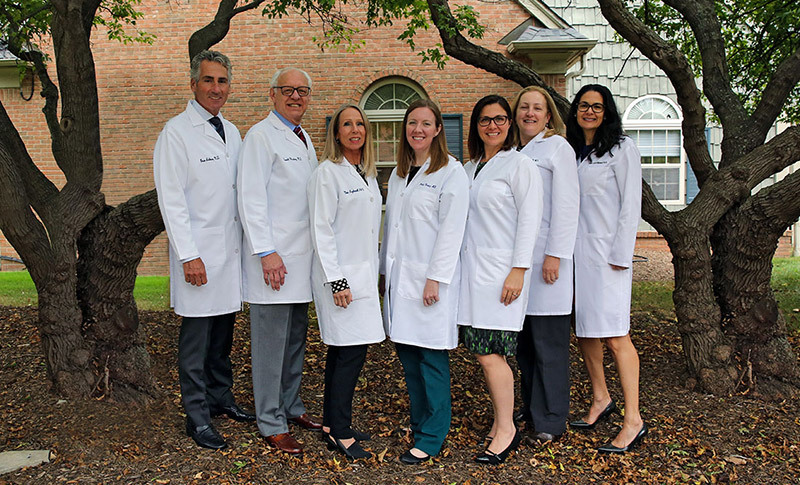 Each of our doctors look forward to consultations and meeting potential new patients at our office. We want to make sure we are the right practice for you.